What? 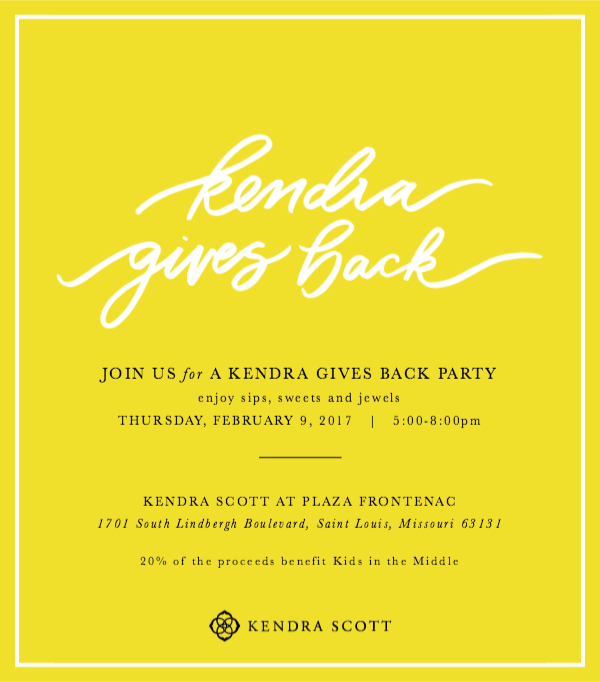 Kendra Scott Gives Back Party! for an official Kendra Gives Back Party! parents and families in the middle of a divorce. 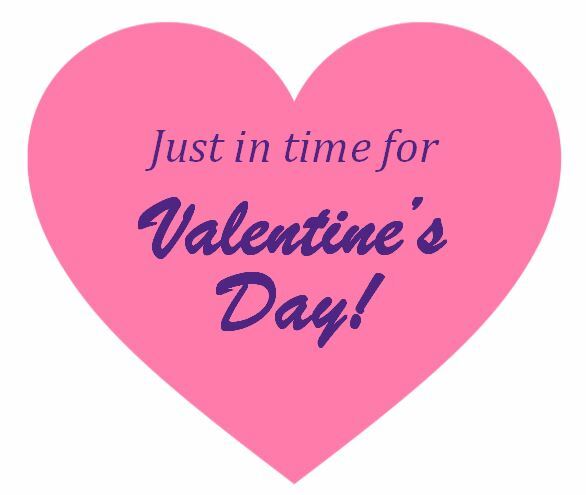 Enjoy sips & sweets in store from 5-8 PM!